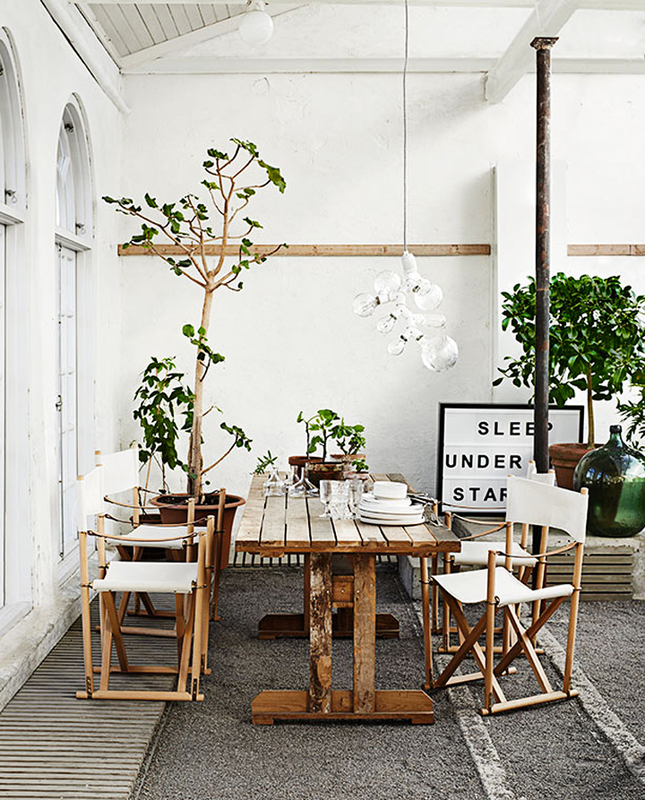 I know it is Monday, but I thought some summer atmosphere created by the great duo – Lotta Agaton and Pia Ulin would add a pinch of good mood and inspiration, right? I like the combination of solid wood, white and here we see it back in action. 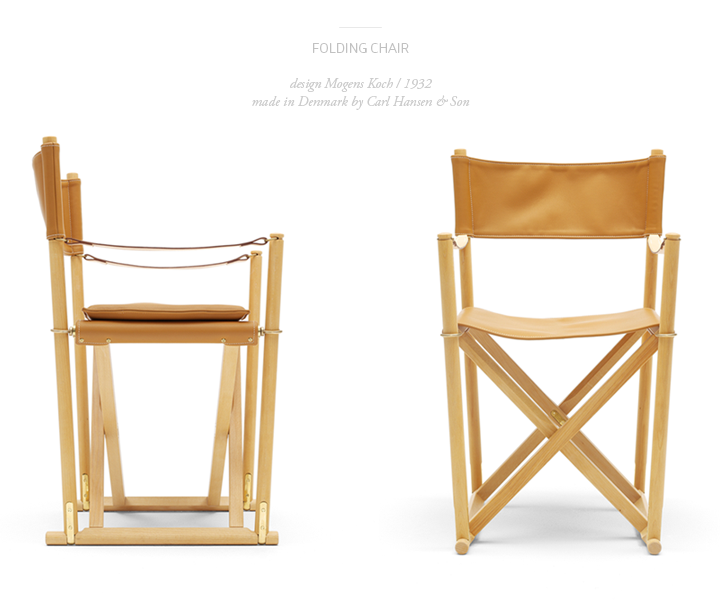 However, to me the most impressive are these folding chairs designed by Mogens Koch. Did you know that they are actually designed for a competition for church interior? In 1932 this idea obviously was not so popular and the chairs were not successful back then… but in 1960 and later in 2013-2014 they are an absolute hit. I personally adore the version with the caramel colored leather.